Stories of Beekman street community members who tell us of how Beekman exists today in a 21st century context as an ever-shifting piece of Saratoga Springs. This exhibit explores the artists and other members interaction and relationship with the Arts District since its inception to the 2008 recession to today in 2016. 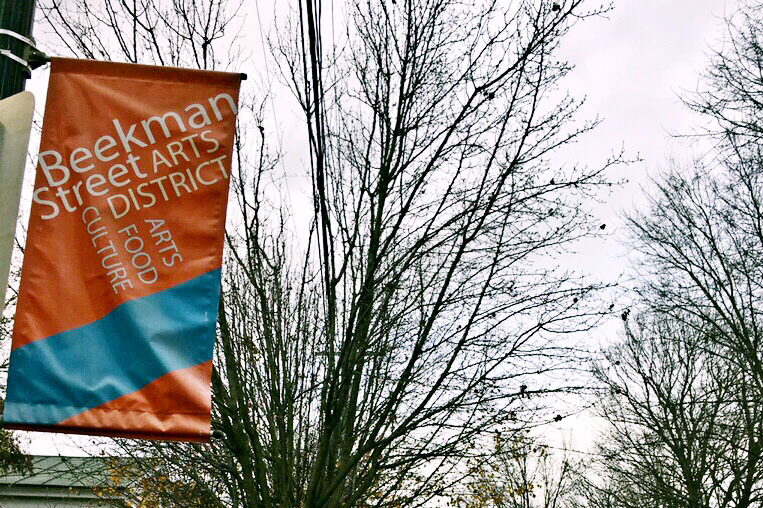 This includes the challenges that artists working on Beekman street are facing today, as well as other communities, including the untold narratives of some who may be excluded in Saratoga Springs. Specifically, one of the interviewees during this project gave insights to the intentional exclusion by the greater Saratoga community of the Black Elk’s Lodge as an openly proud, pro-Black organization. Funding for this lodge has continued to decline because of discrimination, and combined with the economic decline of the country at the end of the 2000’s, many of the lodge’s core functions have deteriorated.